I'm an Arizona native, from Winslow, AZ . I moved to the Phoenix area right out of high school to enroll in beauty school. 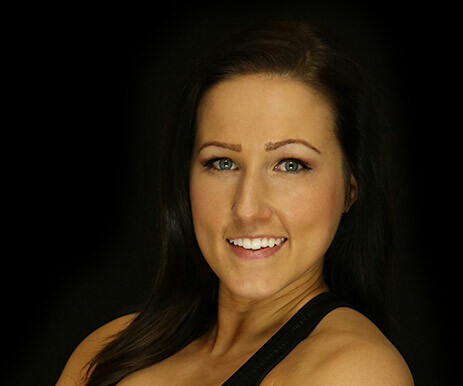 I became a licensed cosmetologist and worked in a salon for a few years, during those years I became involved with the fitness industry and started competing. Competing quickly turned into a sport that I absolutely loved .In 2013 I earned my Bikini IFBB Pro card, my goal was achieved! I've been with Pro physiques since 2011 and it has truly became my second home. Through Pro Physiques I have been able to share my passion for health and fitness to many. Whether you are looking to compete, lose weight or need motivation to maintain a healthy lifestyle, my goal is to help you!